This beloved story stars Rudolph, a young reindeer with a glowing nose. When the other reindeer make fun of him, Rudolph runs away. But with the help of a misfit elf named Herbie and a prospector named Yukon Cornelius, Rudolph learns that you shouldn't run away from your problems. Everyone is thrilled when Rudolph returns to the North Pole, especially Santa, who desperately needs his help! 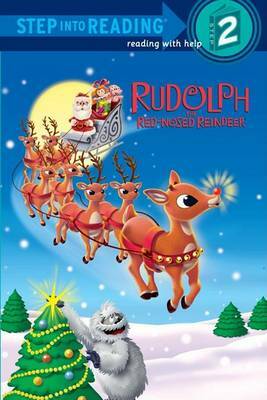 Buy Rudolph the Red-Nosed Reindeer by Golden Books from Australia's Online Independent Bookstore, Boomerang Books. 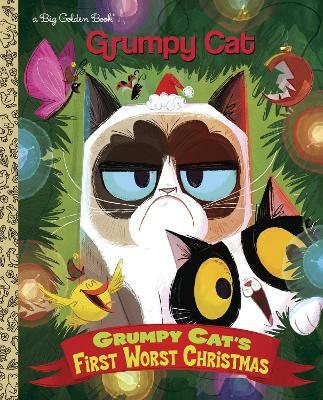 Imprint: Golden Books Publishing Company, Inc.
Rick Bunsen is a children's book author. His works include Toy Story 2: Merry Christmas, Space Ranger; and Rudolph the Red-Nosed Reindeer. In 1942, the launch of Little Golden Books revolutionized children's book publishing by making high-quality picture books available at affordable prices. More than 60 years later, many of the original Golden Book titles are still wildly popular, with The Poky Little Puppy topping the list of ten bestselling children's books of all time. 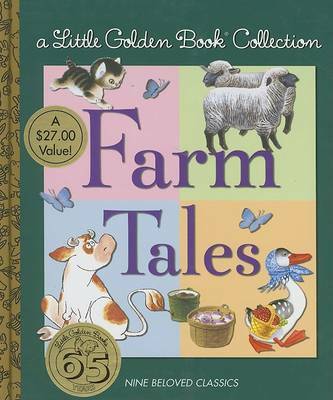 Golden Books' backlist is teeming with classics such as Dorothy Kunhardt's Pat the Bunny, and features the stories and artwork of children's book legends Mary Blair, Margaret Wise Brown, Richard Scarry, Eloise Wilkins, Garth Williams, and many more. 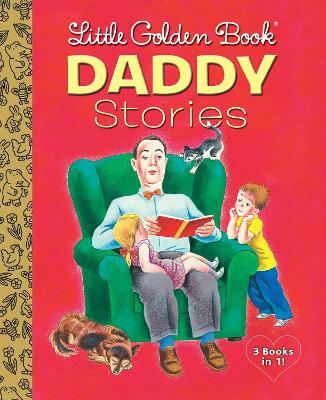 Today, the Golden Books imprint includes an array of storybooks, novelty books, and coloring and activity books featuring all of the most popular licenses, including Disney, Nickelodeon, Barbie, Thomas & Friends, The Cat in the Hat, Sesame Street, Marvel Super Heroes, and DC Super Friends. 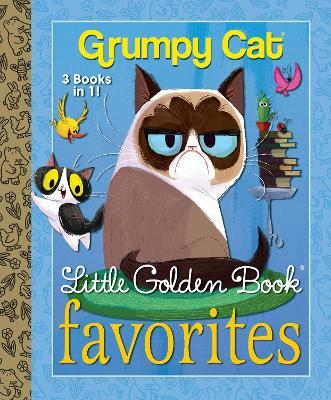 Golden Books continues to reissue the best of its backlist in a variety of formats, including ebooks and apps, as well as bringing out brand-new books in these evolving new formats.